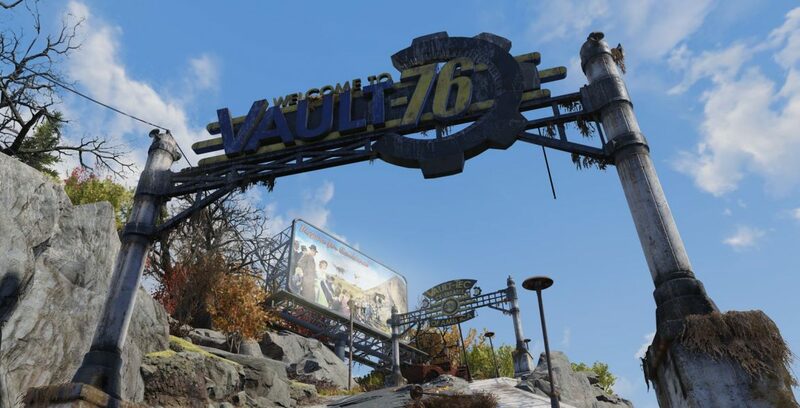 Fallout 76 patch 7.5 releases today and brings the Survival Mode beta and its “high stakes” PvP to the game. Survival Mode comes with scoreboards allowing you to track your stats, a bonus to XP, and Legendary item rewards for new Weekly Challenges. As Bethesda previously stated when Survival Mode was announced, the standard Fallout 76 experience will now be titled Adventure Mode. You can look over the full patch notes for the game below. Download sizes are approximately 4 GB for consoles and 2 GB for PC. 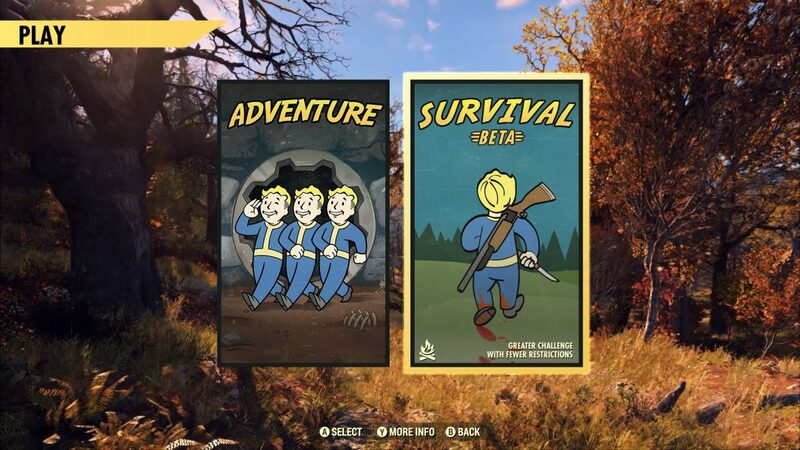 The standard Fallout 76 experience has been renamed Adventure and Survival Beta has been added as a new game mode. Survival Mode is a more competitive and dangerous. It features a number of changes from Adventure Mode, but you can still complete quests and events, level-up, loot, and explore Appalachia in Survival just as you can in Adventure. Half of the Caps spent by the slain player will appear as the Bounty reward, and the minimum cost to place a Bounty is 200 Caps. Localization: Fixed an issue causing some notes, letters, and quest objectives relating to the Wasted on Nukashine questline, and the Brewing and Distilling crafting system, to appear in English while running Fallout 76 game client in languages other than English.